Skype, Klarna, Spotify, Lifesum, Acast….all these have something in common. A while ago they were small startups, created in Sweden and now they’re companies worth millions or even billions of dollars. 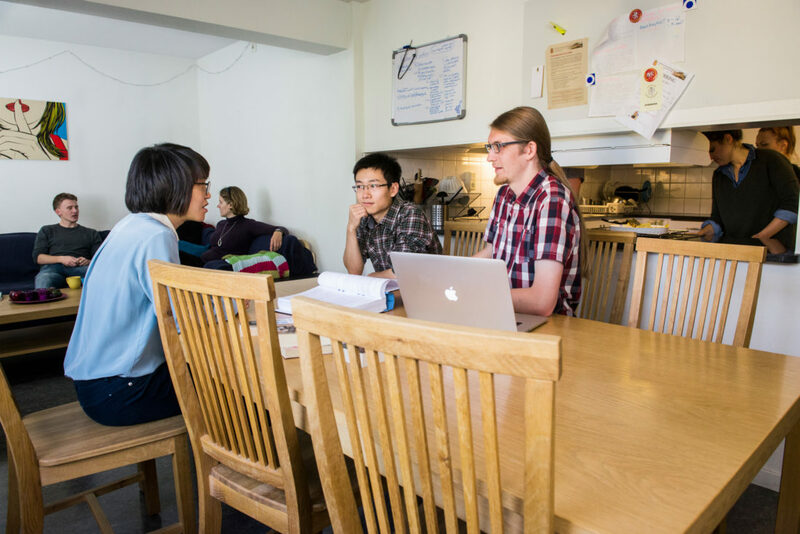 The percentage of startups that stem from a few people working days and nights from their home in Stockholm and later become globally renowned is quite significant. 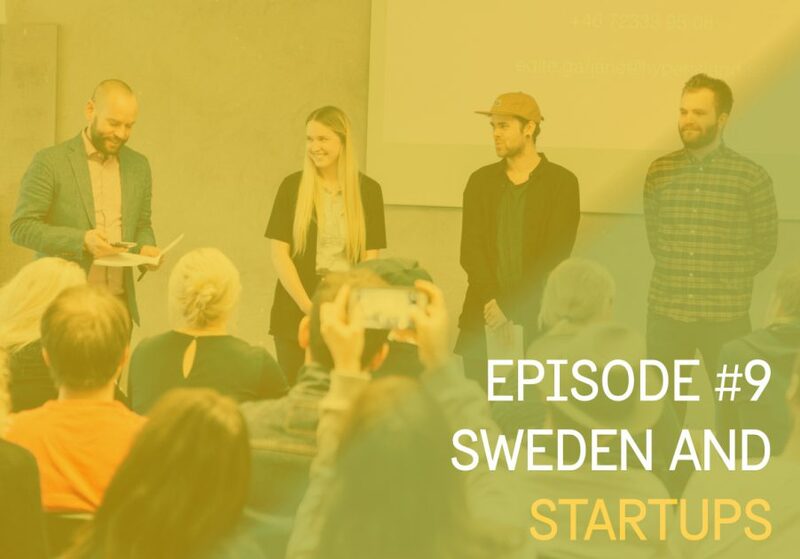 The latest podcast episode “Sweden and Startups” looks for the answer to why are Swedish entrpereneurs and their businesses so successful. There’s not one clear definition for what’s a startup. Some define startup as “state of mind”, or as companies that are “working to solve a problem where the solution is not obvious and success is not guaranteed.” Some of the biggest names worldwide – Uber, Airbnb, Spotify – might have lost the ability to call themselves startups by now, but they sure started as such and have showed a direction for many of their followers, making startups into desired workplaces and hubs of experimentation worldwide. Apart from the attribute of being started recently, startups differ from small companies in being run with the mindset of “go big or go home”. While small companies are mostly low-risk and low-reward businesses, startups are all about getting richer, bigger and more famous. An actual metric that the ones working with digital media (like apps and web services) need to reach is not less than 10 million users to call themselves successful. So it’s no surprise that 9 out of 10 startups fail. And failing – while in many industries stories of previous mistakes and troubles are not warmly welcomed, startup folks know that without failing, there usually hasn’t been any trying and a few failed businesses on one’s CV wouldn’t be viewed as unacceptable. 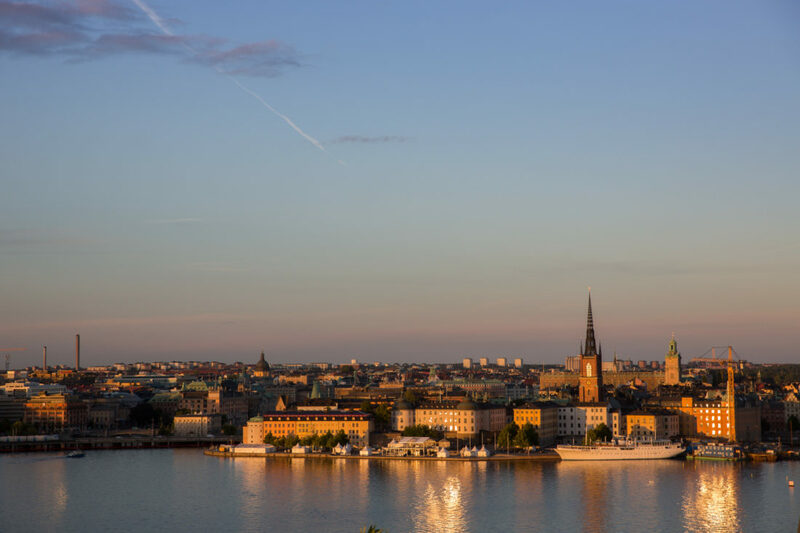 According to the Business Insider, Stockholm ranks as one of the best cities in the world for startups. With such big players as Silicon Valley, London and Tel Aviv, Sweden stands out with its market reach. Turns out, being a small country, makes the entrepreneurs able to have the global mindset from the very beginning. Instabridge that brings wifi everywhere, Mentimeter that makes you a better presenter, Lifesum that tracks your health or Natural Cycles that is the first certified contraceptive app – all these startups made their way into the global market after weeks and years of intense work by entrepreneurs in Sweden. To truly understand the success of Swedish startups I talked with the 23-year old community builder Oskar Malm Wiklund, who’s one of the best known faces in the community, running the Startup Grind events in Stockholm, connecting people to each other and even co-writing a guide to startup businesses in Stockholm. 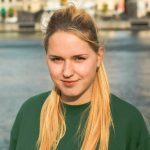 Listen to the podcast to hear the interview, get some more of the startup facts and short snippets of my student friends at Hyper Island who talk about their favourites. You can listen to the episode on iTunes, Acast, Stitcher or wherever else you get your podcasts. 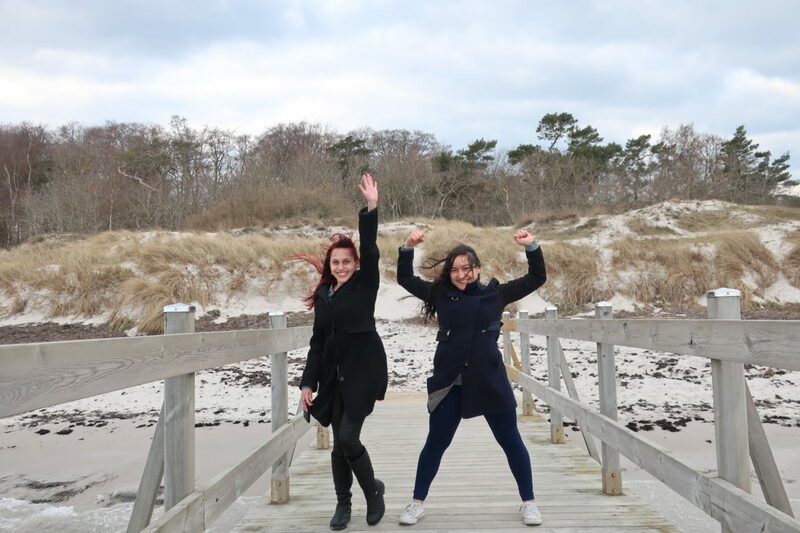 “Sweden And…” is produced and hosted by Edite Garjane, a digital ambassador for Study In Sweden. Why do race cars have aerodynamic shape?